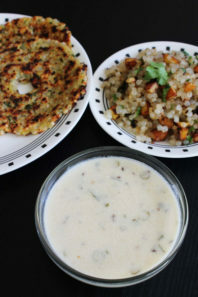 Vrat ki Rajgira kadhi recipe or Farali kadhi – It is made during the Hindu fast or vrat like Navratri, Maha Shivratri, ekadasi, jaya parvati vrat or janmashtmi. 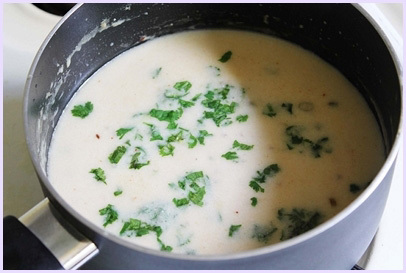 When I made first time, I was little worried about this kadhi. I was thinking that how it will turn out, how will it taste. But when I did taste test, I am really surprised. How can be this is so delicious without any spices!! This was beyond my expectation. 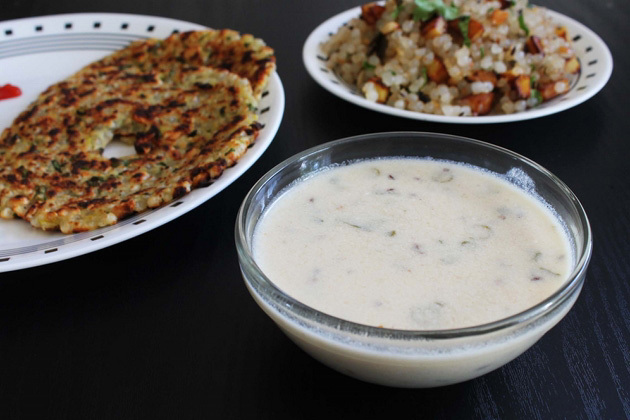 I have served this farali kadhi with sabudana khichdi . And this combo is just unbelievably awesome. Before I used to eat sabudana khichadi as such on my fasting days. But after trying this combination, I thought why the hell I haven’t tried this before? If you try it once, believe me you will also fall in love with this combination. You can adjust the green chilies quantity as per your taste. If you do not want to bite into chili pieces then you can just slit it into two pieces and add in the recipe. For fasting dishes, after the sabudana and potato, rajgira flour is widely used in our family. 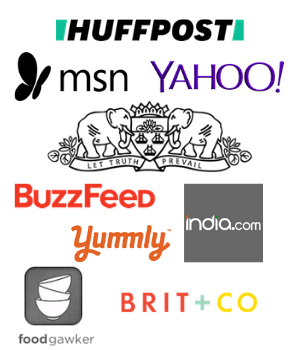 1) Take yogurt in a bowl. add rajgira flour and salt. 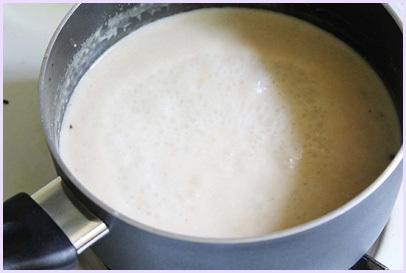 2) Whisk them well, so there are no lumps of flour. 3) Add water to it and mix well. 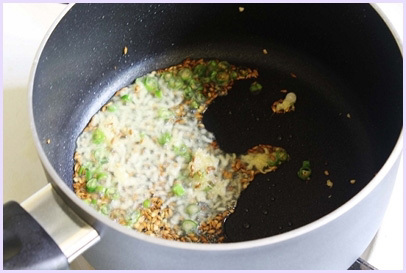 4) Heat the oil or ghee in a pan on medium heat. Once hot add cumin seeds. Let them sizzle. 5) Then add chopped green chilies and ginger paste. Cook them for 30 seconds. 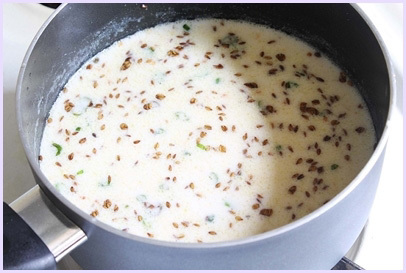 6) Then add yogurt mixture and mix immediately, so yogurt will not curdle. 7) Add crushed peanuts. Mix well. 8) Let it come to a boil. Then simmer it for 7-8 minutes till kadhi thickens and raw flour taste will go away. Keep stirring every 2 minutes. 9) Switch off the stove and finally garnish it with chopped cilantro. This farali kadhi is ready to serve. Serving suggestion: If making this on vrat, serve with sabudana khichdi or moraiyo khichdi. It can be served as a side with rajgira puri or singhare ki puri. Take yogurt in a bowl. add rajgira flour and salt. Whisk them well, so there are no lumps of flour. Add water to it and mix well. Once hot add cumin seeds. Let them sizzle. Then add chopped green chilies and ginger paste. Cook them for 30 seconds. 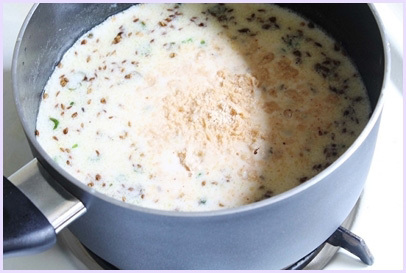 Then add yogurt mixture and mix immediately, so yogurt will not curdle. Add crushed peanuts. Mix well. Let it come to a boil. Then simmer it for 7-8 minutes till kadhi thickens. Keep stirring every 2 minutes. finally garnish it with chopped cilantro. Hi, you have not mentioned how much yogurt.in fact to not even go n the list of ingredients. Can you tell me how much yoghurt is needed. Sorry, it is 1 cup of yogurt. Updated the recipe. Very new kadhi for me..Delicious.